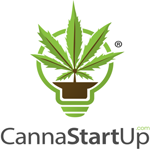 CannaStartUp.com provides domain names for building, branding/rebranding, and marketing your cannabis business. 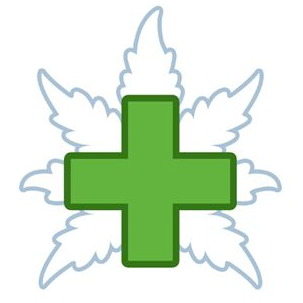 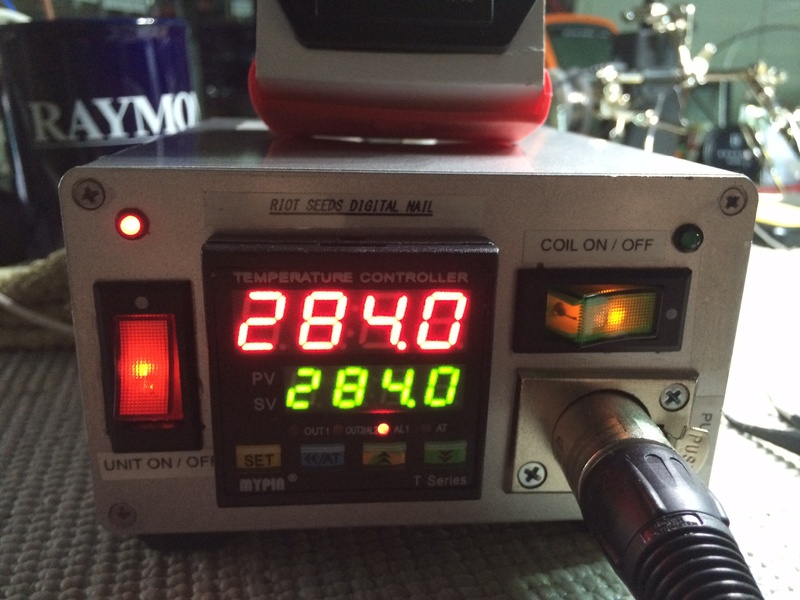 The MediPen® is the UK’s first all-natural cannabidiol (CBD) vaporizer. 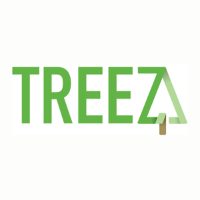 TREEZ.io is an enterprise-quality, robust and scalable software platform that can exponentially scale your growth – allowing multiple location management and ability to process over 1,000 daily transactions with ease.